Free delivery for all handbag orders! 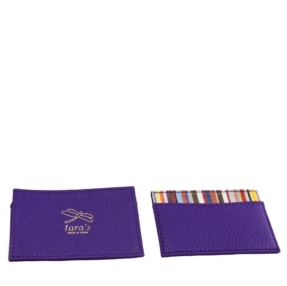 Elegant Italian leather card holder, which can be personalized with two initials. The client should indicate the letters that he/she wishes to engrave in his/her personalized cardholder in the section "personalize your product"
TARAS agrees to deliver the product in perfect condition at the address designated by the client in the order form. order form is inaccurate or omitted. TARAS ACCESORIOS S.L. informs the client that a same order may be divided into several deliveries. described in the ‘Returns’ section. be made for reasons attributable to the client. If at the time of delivery the Client is absent, the carrier shall leave a note specifying how to arrange a new delivery. the amount paid upon the goods being purchased. carriers to reply usually ranges between one and three weeks. possible and within not more than 7 working days from delivery. and, where possible, preserve the original packaging and labelling. proceed to refund the money, if appropriate. 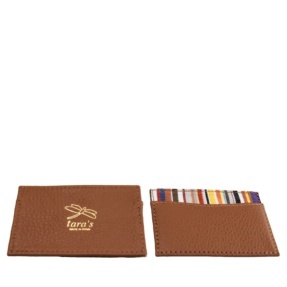 TARAS ACCESORIOS S.L. the steps set out in this procedure. for debit cards and up to 30 days for credit cards. Customized products are not returnable. 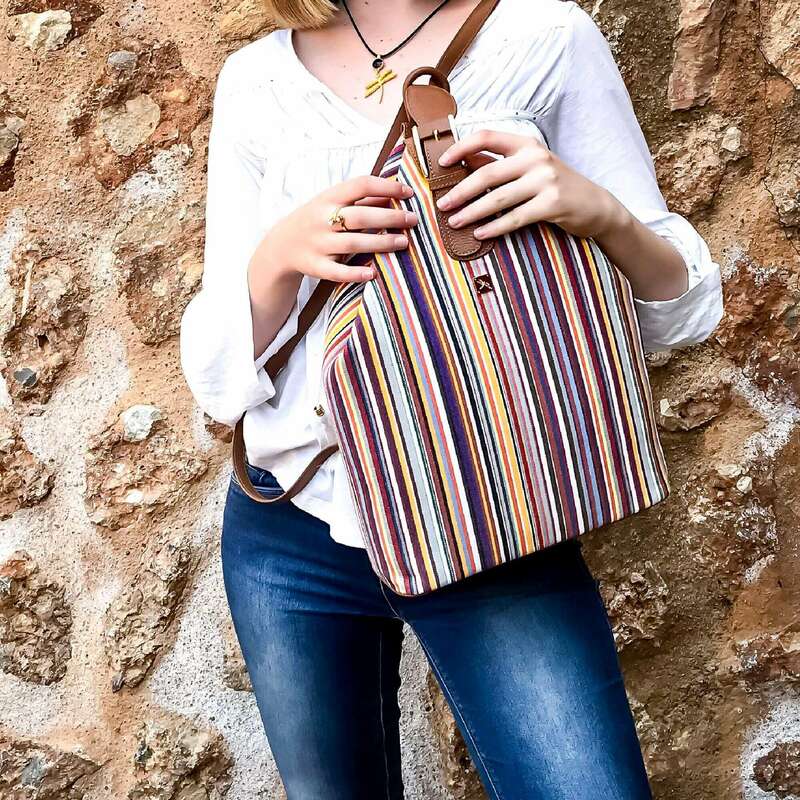 Purchases made using the www.tarashandbags.com website are subject to Spanish legislation. jurisdiction and submit to the Courts and Tribunals in Inca (Spain).